Africa (MNN) — In Part Two of our series about reaching the deaf for Christ, we’ll explore challenges and growth in Africa with Wycliffe Bible Translators, Wycliffe Associates, The Seed Company and Deaf Opportunity OutReach (DOOR). With help from the Wycliffe coalition, DOOR is equipping national believers to tackle the stigma surrounding deafness and introduce people to Christ. DOOR’s Rob Myers says many challenges face the families of hearing-impaired people in Africa compared to those in Western civilization; prime among them are prevalence and perception. Healthcare issues in the underdeveloped and often impoverished nations of Africa contribute significantly to the commonality of deafness. gratitude for the Gospel DVD he received from DOOR. Another challenge to reaching the deaf for Christ in Africa is the perception of deafness itself. 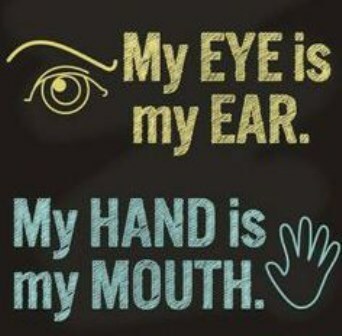 Many communities view deafness as a curse. “The [deaf] child often becomes a source of shame for that family,” explains Myers. The perception of deafness as a curse usually results in deaf children being hidden away and completely isolated from society. “90% of deaf children are actually born to hearing parents, so most of the time they grow up in a dysfunctional family because they have no means of communicating with their parents,” Myers adds. DOOR uses a three-step CBS process and materials for evangelism, discipleship, and fellowship called Know God How, Follow God How, and Serve God How, respectively. “That entire series constitutes 110 stories and lays a primary biblical foundation for a people group so that they can really understand what Christianity is about,” Myers explains. 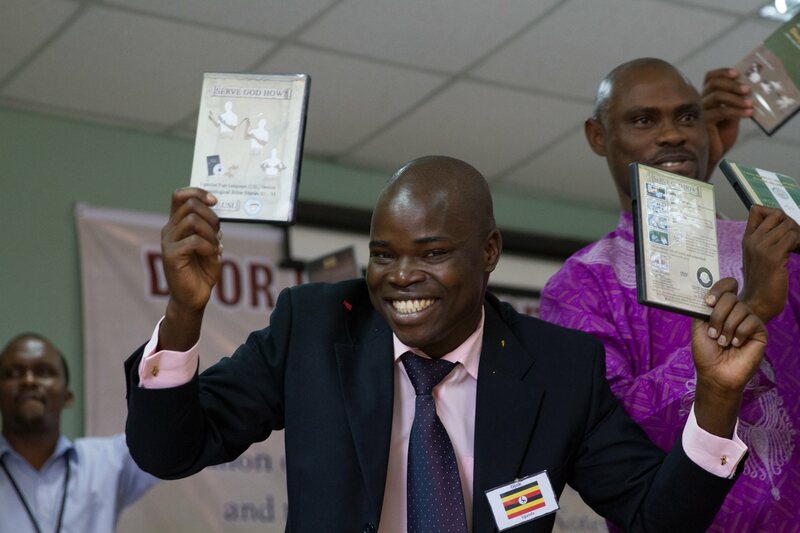 Five African nations–Burundi, Ethiopia, Ghana, Uganda, and Tanzania–recently completed translation and production of the complete 110-story series. DOOR held a grand celebration to mark the occasion, and more breakthroughs came forth. “During that celebration, we had the country of Nigeria finish the first series of 32 stories,” shares Myers. He says these commentaries will be extremely helpful for future sign language translation work. 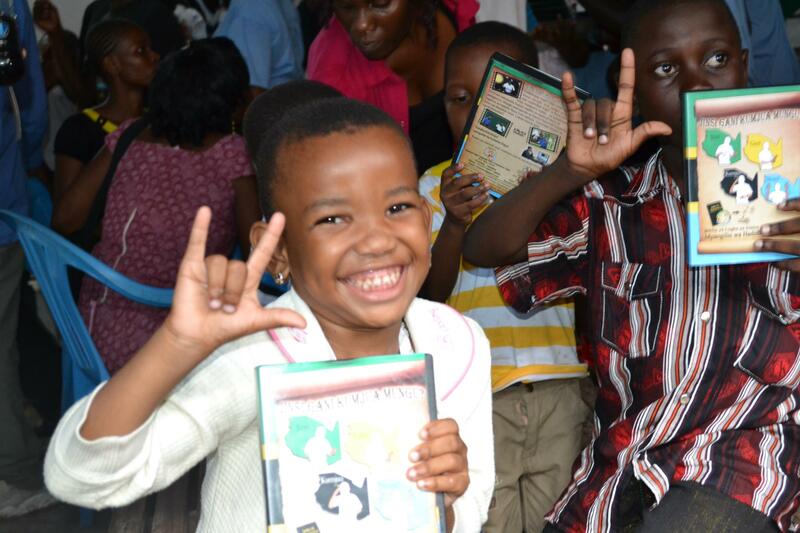 As you pray, ask the Lord how He would have you support deaf ministry in Africa. For more details on the ministry of DOOR, click here to visit their Web site. Tomorrow, we’ll explore how you can be a part of reaching the deaf for Christ in your own community through Faith Comes By Hearing. Read Reaching the Deaf for Christ: Part One. Praise God that barriers which previously stopped deaf communities from knowing Christ are being broken down. Ask the Lord how He would have you support deaf ministry in Africa.